With the Pension Freedom changes introduced in 2006 where over-55s can now take control over their retirement savings, it has opened up the chance to diversify your pension pot further and expand your retirement income portfolio. The ability to withdraw cash from pensions is allowing people to take control of their own finances and look for new ways of revenue generation. As more and more people look to make use of pension fund flexibility, the allure of property is proving tempting indeed. 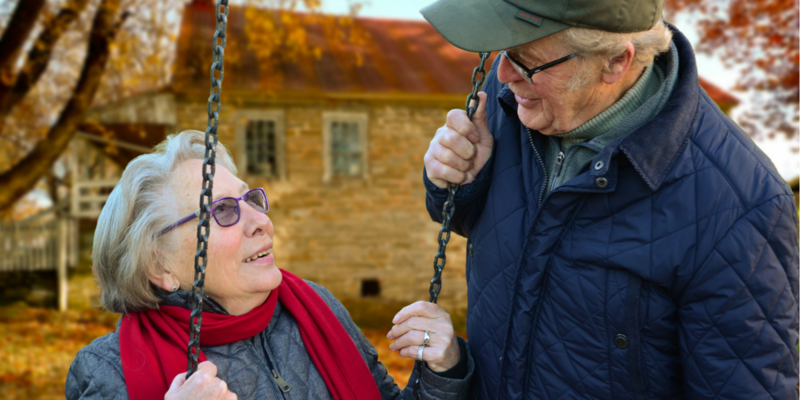 For many over-65s, home ownership is a valuable asset and investment opportunity, in fact, those approaching retirement expect to receive an average yield of 13% on buy to let investments. With this in mind, a survey in 2015 found that around 11% of people over 45 who are considering retiring soon are hoping to purchase a buy-to-let property for income generation. As of 2015, only around 6% of pensioners are current landlords, so it appears that is a plan that is gaining momentum. It is not hard to see why many retirees might consider property over other pension investment opportunities. However, the buy-to-let sector may not be the easiest for a relaxing retirement as landlords are expected to be on call by tenants with high expectations. Another problem facing landlords is the recent tax changes which mean being a landlord is now more expensive, with some believing their tax bills will triple. Another way to benefit from property investment opportunities is through property crowdfunding. Property crowdfunding provides a hassle-free way to invest in a wide range of property investment opportunities, such as debt and equity investments into property development projects, as well as the more traditional buy-to-let investments. Instead of focusing your investment in one project, property crowdfunding allows you to diversify your portfolio and spread your capital (and risk) amongst a series of investment projects. By choosing your projects carefully, you can manage the risk and variety of your portfolio your own way. From the time, location and investment type, you have the ability to control your investment choices based on your own calculations. Ideal for those who do not have the funds to buy a property outright, or want to diversify their property portfolio, the property crowdfunding market offers an array of options to suit almost every investor. Property crowdfunding is also attractive, as you may be able to invest with considerably smaller sums compared to the outlay of purchasing a buy to let property. At Homegrown, for example, you can invest in properties with a minimum investment of £500. Property crowdfunding may well be an easier and more enjoyable way to spend your retirement but still enjoy the potential rewards from property investment. With added control over pensions, it may mean that many more people are evaluating their risk-adjusted pension funds and diversifying their pension investments. For many, this means enjoying the low-risk fixed end-date with part of their pension while also having a potentially more lucrative property investment. As with all investment decisions, please seek qualified professional advice. Tax treatment depends on the individual circumstances of each client and may be subject to change in future. The Guardian / Pension or Property for Retirement?